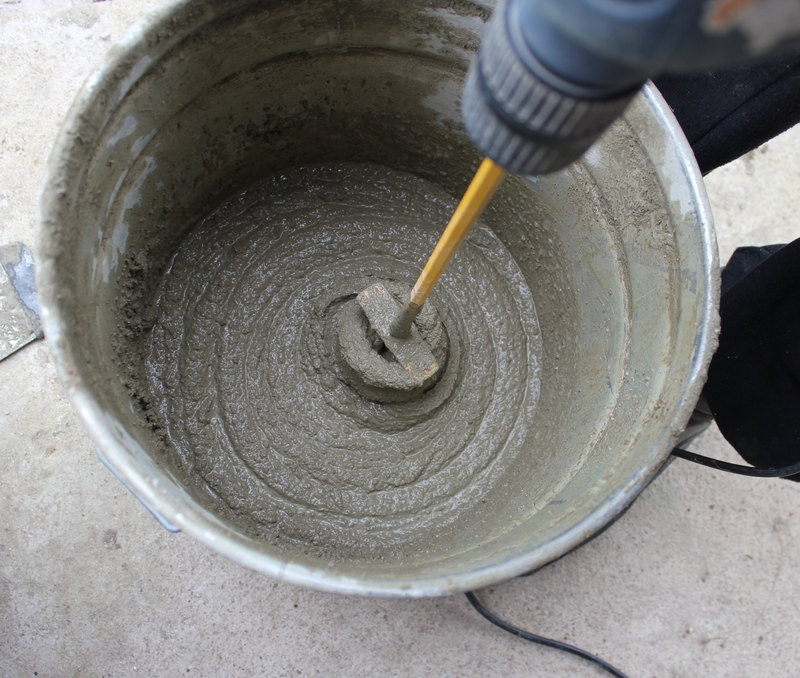 If you’re in the mood to get in touch with your crafty side, try working with concrete supplies. From small pieces of furniture to home decor, there are so many creative uses of concrete supplies for your DIY projects. Here are some do’s and don’ts of using this material. The type of concrete you use depends on what you plan to create. You’ll need to consider some important characteristics, such as thickness, set time, and additives. For example, if you want to make stepping stones for your garden, you’ll get optimal results by using a thicker concrete with fewer additives and a slower setting time. One of the most common mistakes people make when mixing their own concrete is adding the dry ingredients before the water. When mixing in a bucket, adding the water first will prevent the concrete from solidifying on the bottom, making it easier to blend. Before working with concrete supplies, protect yourself from injuries by putting on the appropriate protective gear. Goggles and a duct mask will prevent the dried concrete from harming your eyes and respiratory system. Wear long sleeves, pants, and rubber gloves to protect your skin. If you spill any of the concrete mixture, don’t wait to clean it. Dilute the affected areas with water, and scrape them off with a putty knife. Use a brush with stiff bristles to scrub away any residue. For dry concrete spots, apply a concrete remover and chisel them off. Whether you need concrete supplies for arts and crafts or large construction projects, Best Transit Mix will provide you with aggregates. Since 1983, this third-generation company has offered ready-mix concrete, sand, and gravel to clients throughout the Kenai Peninsula. Call (907) 262-6273 to place an order for gravel delivery, and visit them online to learn more about tools and aggregates.